Keanu Reeves, I think, is the only American actor out there that I will always have a soft spot for. He's definitely not the first actor that comes to mind when I'm asked for my favorites but there's just something about this guy that makes me watch the movies he makes/made. Maybe it's his overall good guy image? Or the Sad Keanu memes? I really can't put my finger on it. With John Wick coming out late this month (October 29 in the Philippines, I think, and I've read great reviews about it! 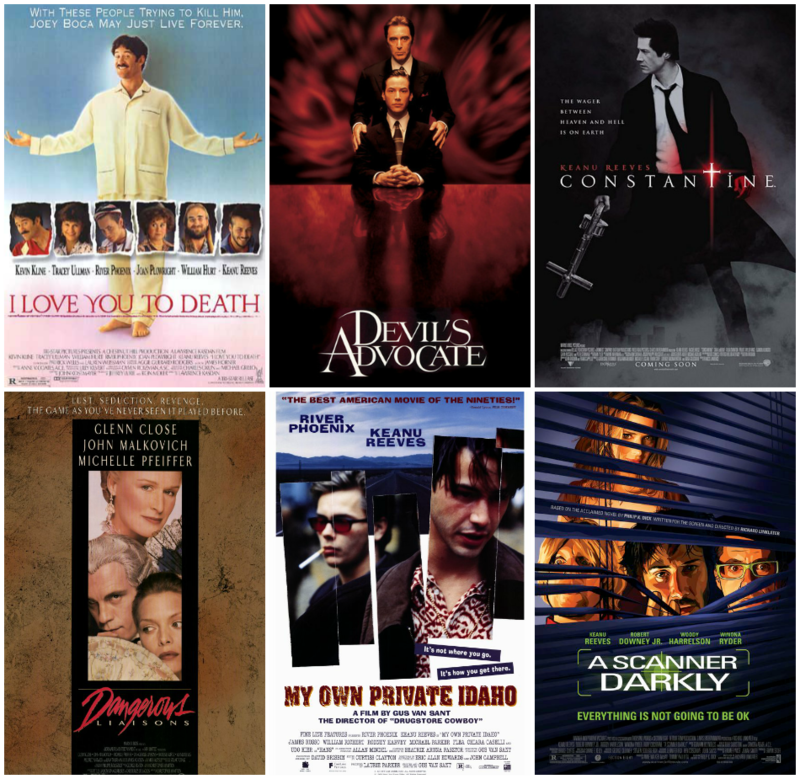 ), I watched a couple of movies over the past weeks that starred Mr. Reeves. Nope, there's no The Matrix here.